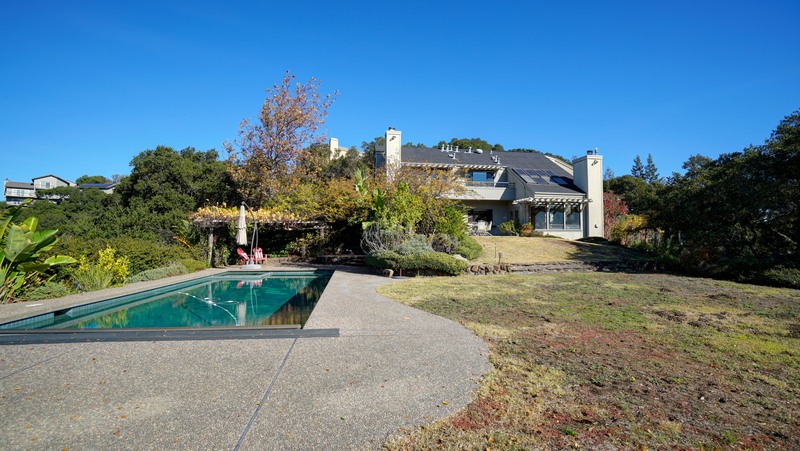 Contemporary Marin ridgetop estate property with total privacy and endless panoramic views atop the Presidents neighborhood. This 4,168 sq. 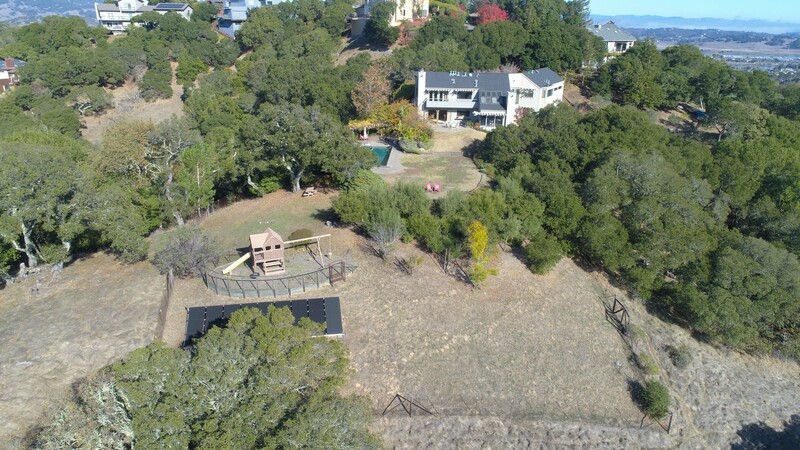 ft. home is heavenly situated on 3.7 acres with three en suite bedrooms and three and one-half baths. Media/recreation room with separate entrance offers in-law potential. Spacious loft with vaulted ceilings bathed in natural light could be a den or home office. 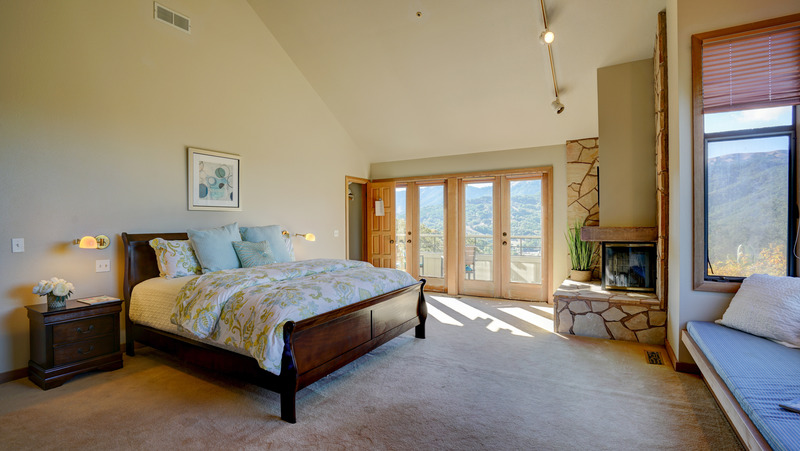 Enjoy stunning sunsets from a well-appointed master suite with fireplace and balcony. 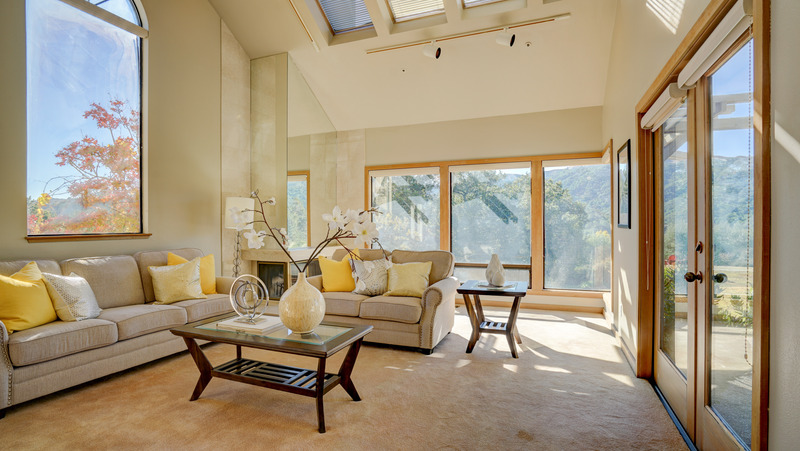 Downstairs is where living room, kitchen and family room blend with extraordinary outdoor living. 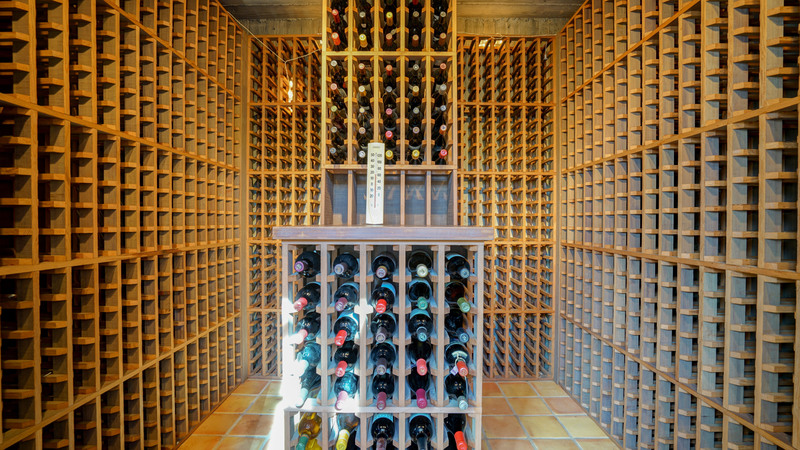 Three fireplaces, 2000+ bottle wine cellar, three car garage, sparkling in ground pool / spa with electric cover, rolling level lawns and play areas, all against a canvas of southwest views. Prized Rancho Elementary School. 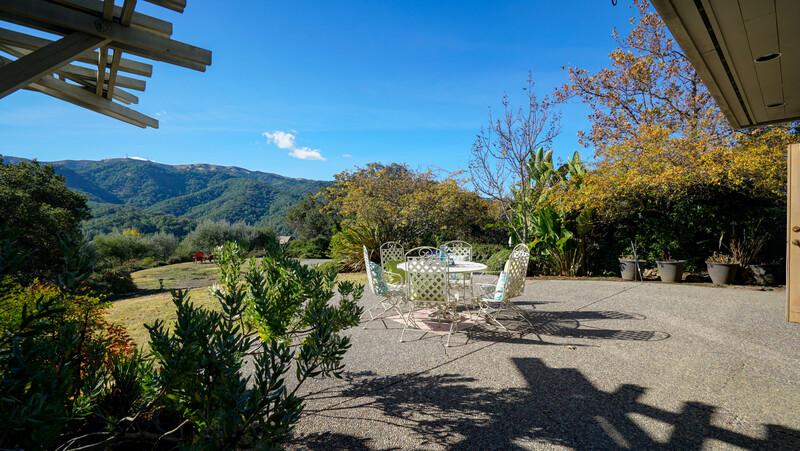 Come experience this home’s magical connection with its natural landscape. It might just be your forever home.